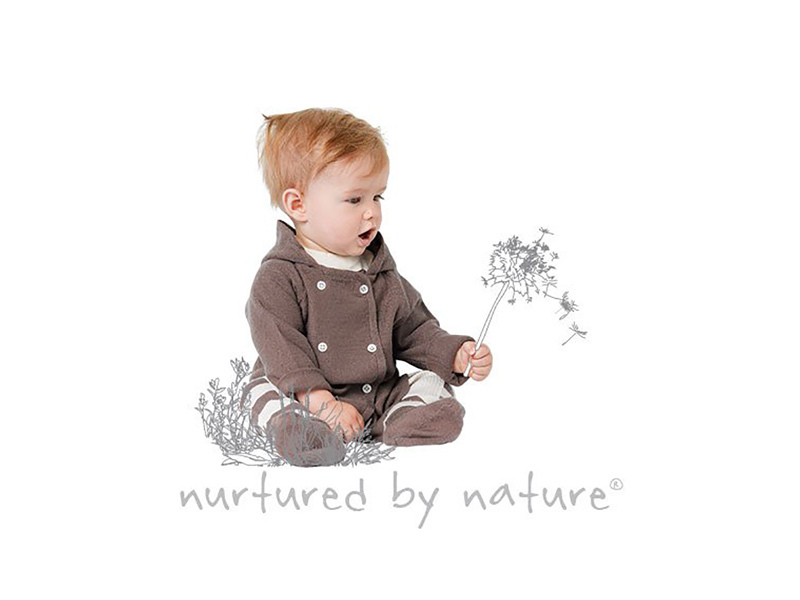 NZ company supplying beautiful merino & cotton baby clothing that is well designed, comfortable & classical. 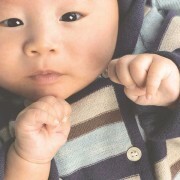 Easy care & machine washable. Made to last & passed on to the next sibling.